"I have pondered for over a month about this post but have decided to get it up and share the experience regardless of the outcome. 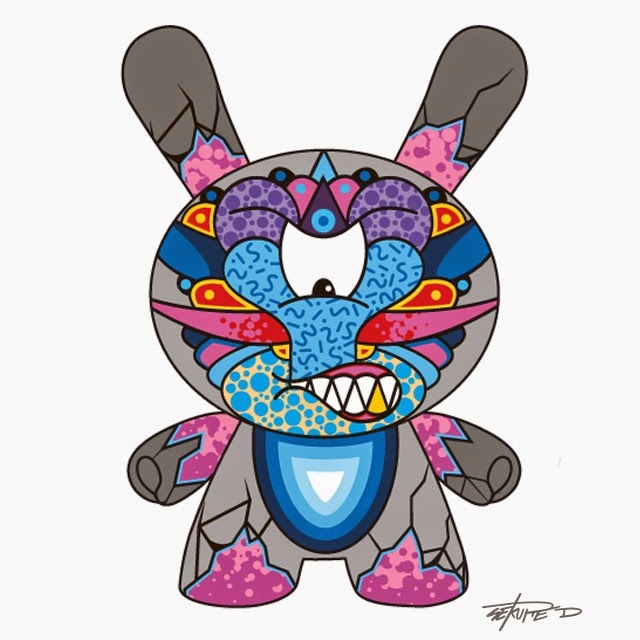 This is my Kidrobot 8" Collaboration Dunny that like a few other artists was just recently dropped from the slate. Here is the story and its not a totally sad one, don't worry, I will keep it brief, nobody wants to read an essay." ...lees HIER het hele verhaal.